These Cinnamon Pancakes with Icing are the perfect start to your weekend! 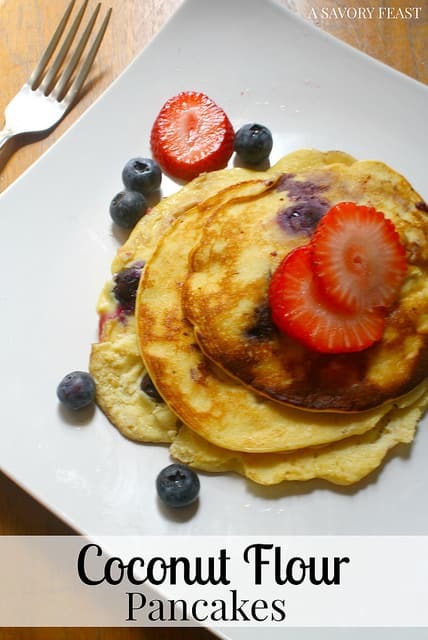 You won’t believe how easy it is to make pancakes from scratch. 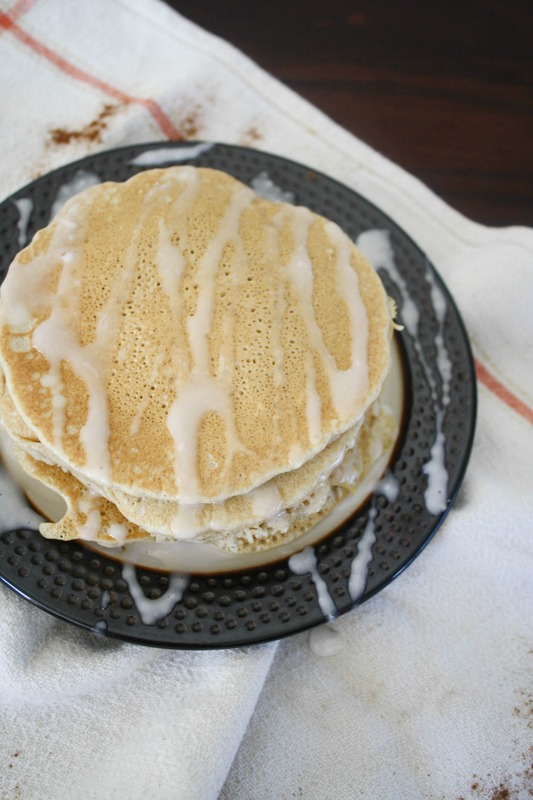 These cinnamon pancakes are topped with a two-ingredient icing for a cinnamon roll taste. 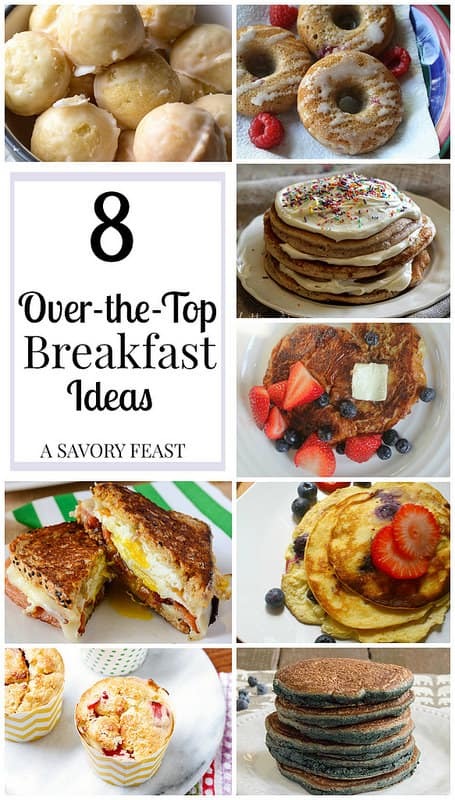 Celebrate special occasions or the weekend with these Homemade Pancake Toppings! 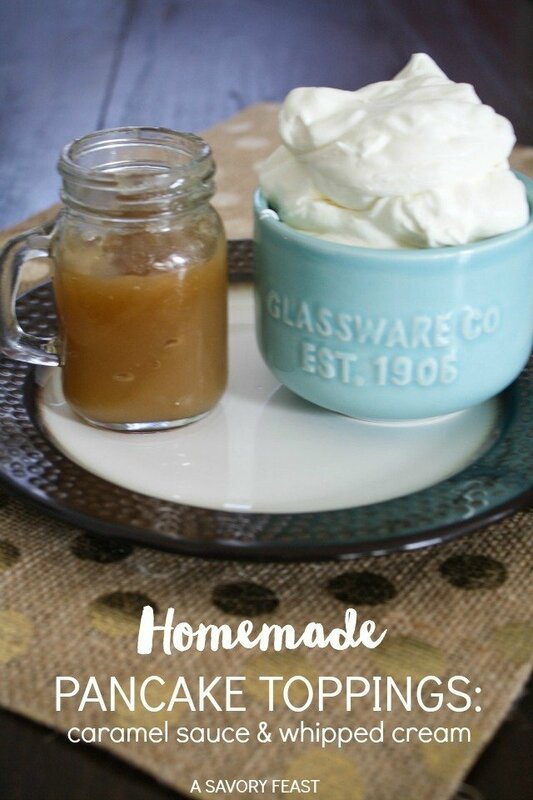 Caramel Sauce and Whipped Cream are so easy to make and taste so good on top of your favorite pancakes.